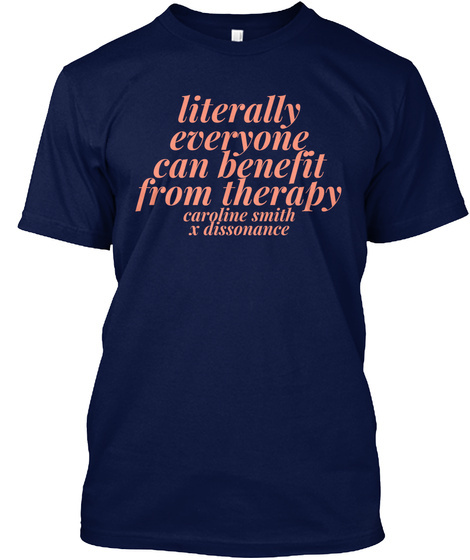 May is Mental Health Month, and so Dissonance has teamed up with the awesome Caroline Smith to create a special fundraiser t-shirt. Inspired by a quote of Caroline's, the design is a reminder to look after yourself and others, and to open up the conversation and smash the stigma around mental health care. 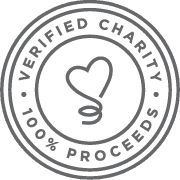 Proceeds benefit Dissonance's programming, collaborations with artists, and resources.